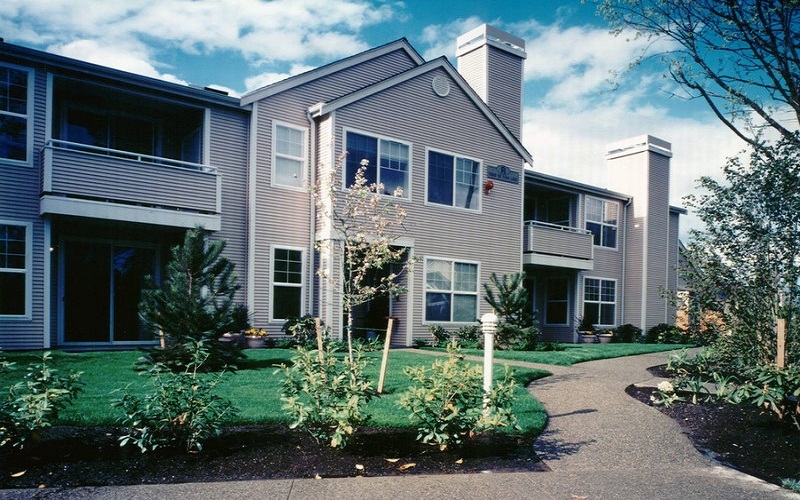 Montebello is a 248-unit garden apartment development located in Kirkland, Washington. The project is located atop a hill providing territorial views. 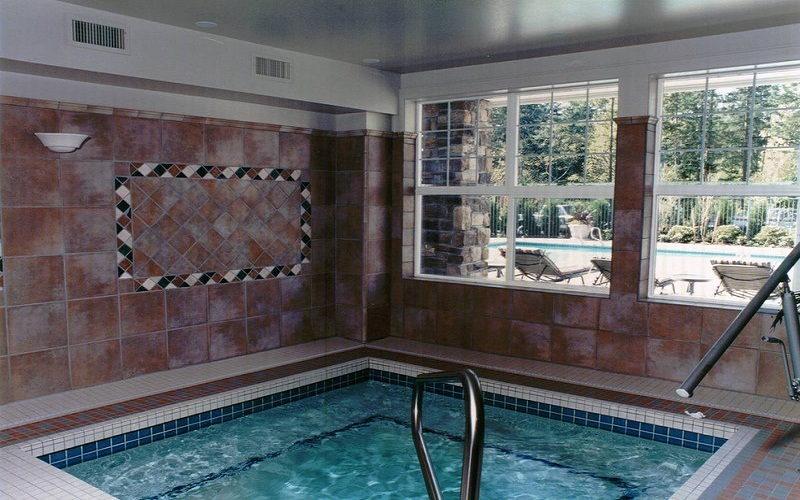 Amenities include an expansive clubhouse, library, outdoor pool, spa and fitness center. 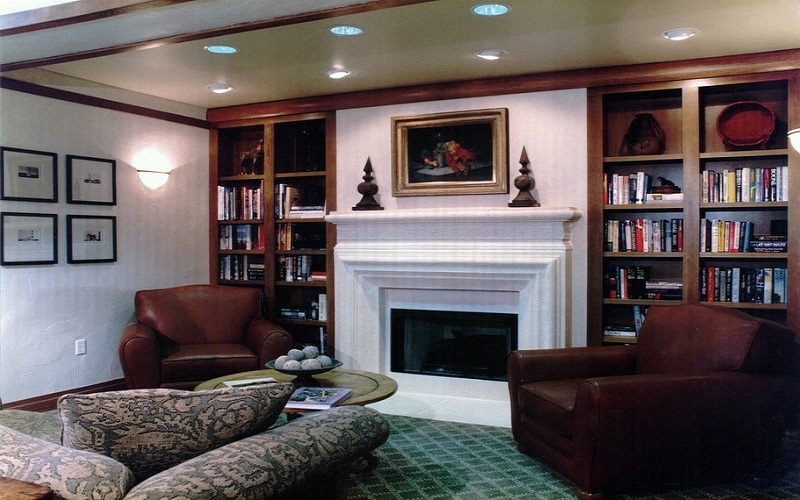 The property was completed and sold in 1997 for $135,000 per unit.